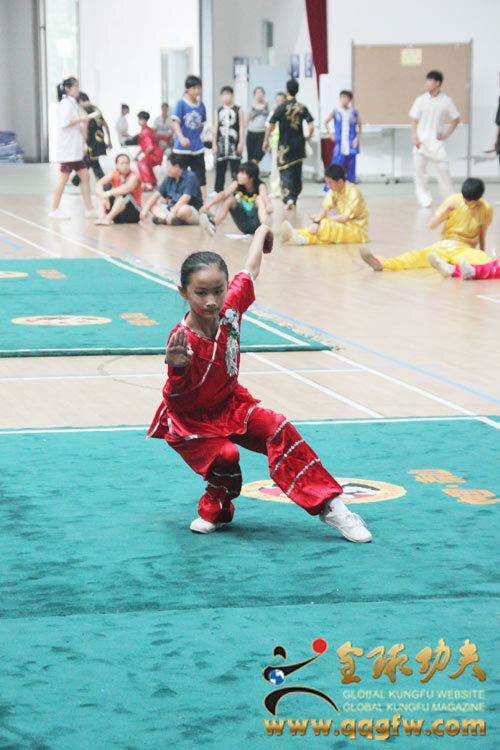 To be organized by the Beijing Sports Competition Management Center,undertaken by Beijing Changping Sports Bureau , and associated with Beijing Shaolin Wushu School, the 2012 Junior Wushu Championship will be held in the Wushu Performance Hall of Beijing Shaolin Wushu Schoolon on August 19, 2012 8:00.am. 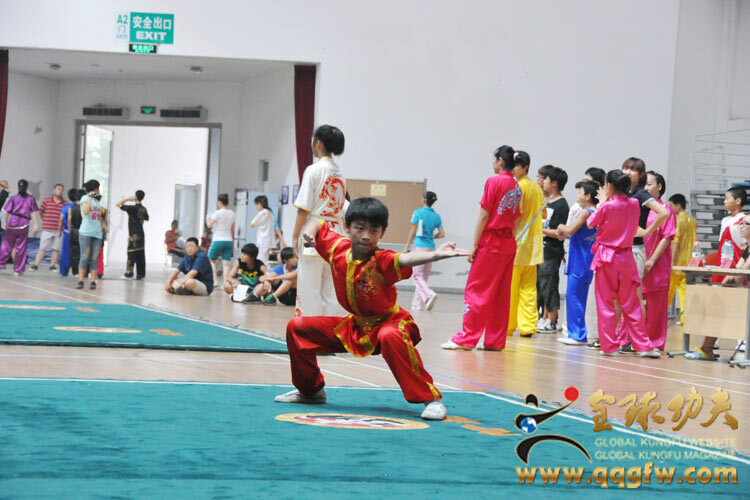 Global Kungfu Network (www.qqgfw.com) Global Entrepreneurship (www.qqcy.com) Global television stations (www.gtvs.net) will provide live transmission of this event, please watch! 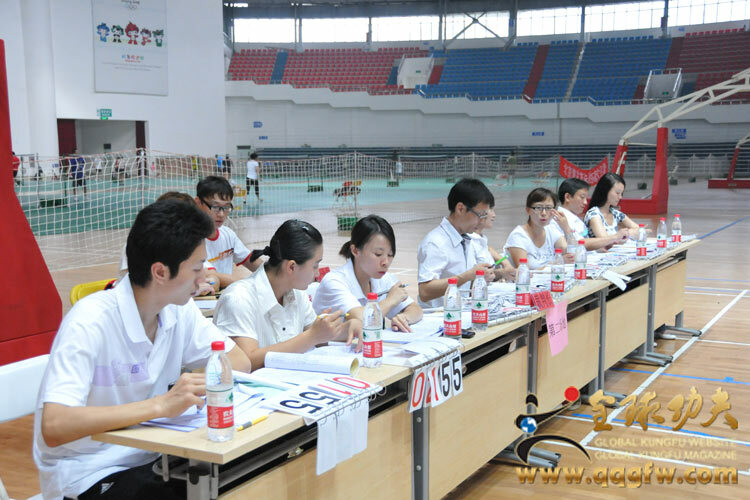 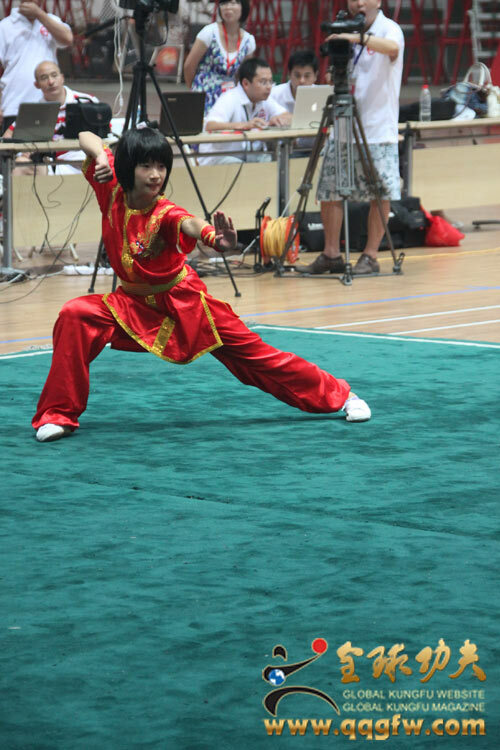 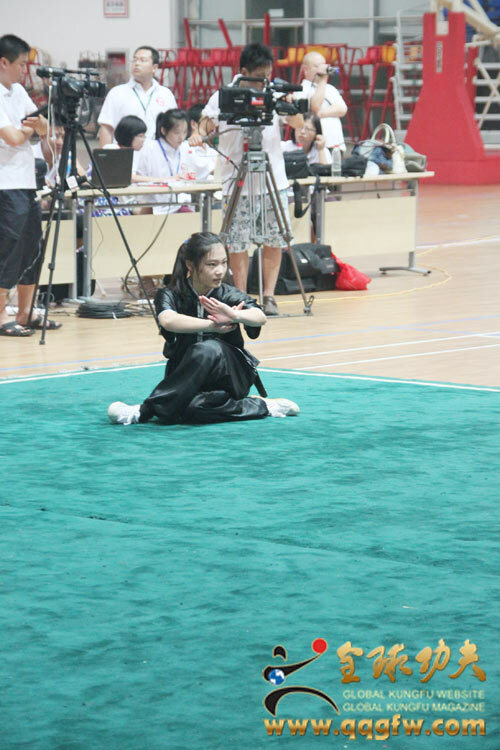 Note: the following pictures are the 2011Youth Wushu Championship's profile pictures.